Perhaps more famous for its cars, Detroit should not be overlooked when it comes to boating. Home to the oldest boat club in the nation, any keen boater will know many good times can be had in Detroit. Lake St. Clair offers fantastic fishing with monster walleye residing within its waters and if you’re a sailor more than a fisher, why not try the challenging Great Lakes? Detroit has a very extensive and rich boating history. Most people know about how the automobile industry is ingrained throughout the whole city, but what many people are surprised to learn is that there is the oldest boat club in the United States residing here. 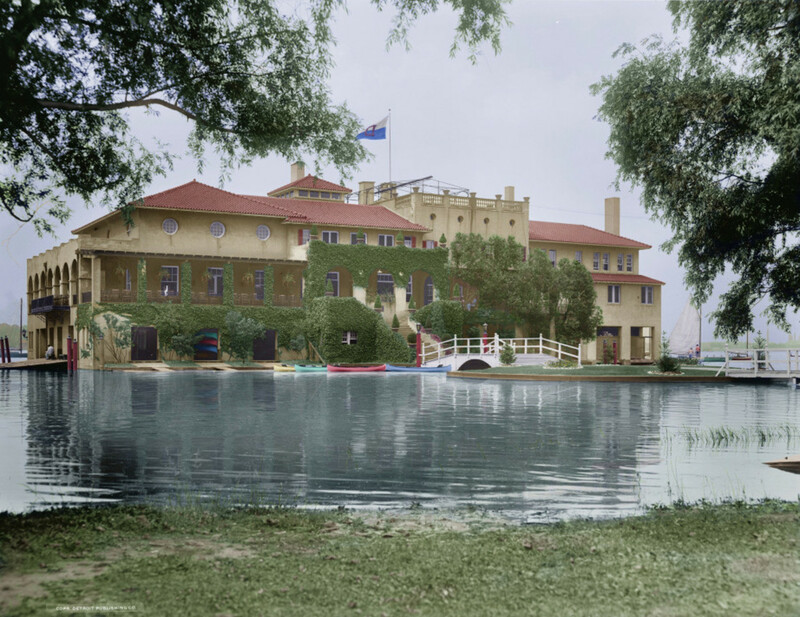 Founded in 1839 the Detroit Boat Club is open to visit and you can partake in rowing and racing lessons. The boathouse is a historic and notable building, and is surely worth a visit. 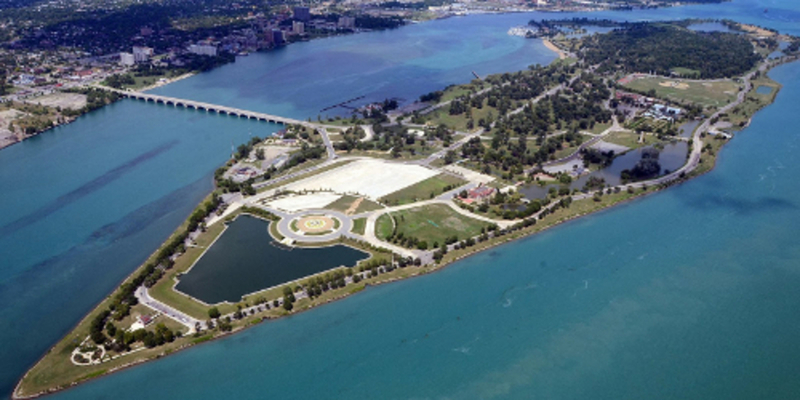 Belle Isle Park is found surrounded by the Detroit River. The isle is accessible by driving over the MacArthur Bridge and is home to many different activities perfect for an enjoyable day. To fulfil your boating urges, you may want to go view the Detroit Yacht Club. Alternatively those with family may want to see the aquarium or nature zoo. The growing sport of disc golf can also be played here, and is welcoming to beginners who want to play for the first time. 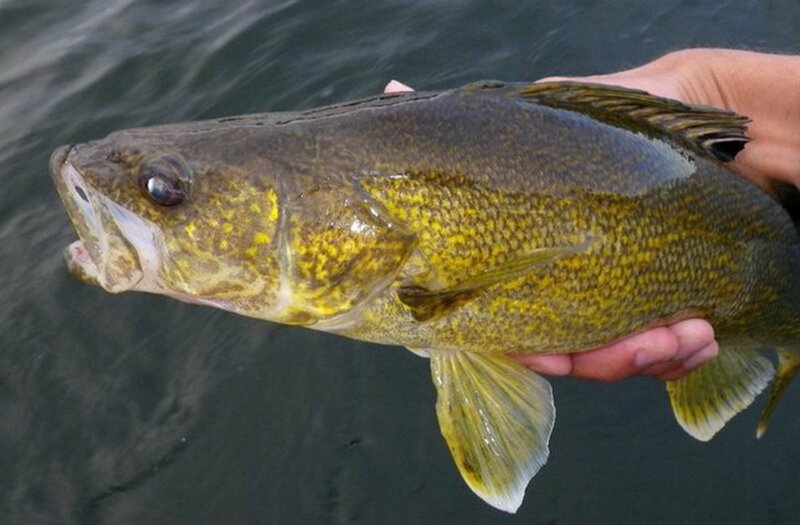 Lake Erie is best known for the walleye that lie below its surface. An extremely popular spot for those looking for a challenge, or even to catch that prized trophy catch. Most commonly they are caught using the trolling method near reefs and other good hiding places. Those less experienced may prefer to use the services of a charter company, who are welcoming to newcomers and are willing to take groups out on a private boat. Out in the middle of Lake Erie you will find a conglomerate of different islands. A brilliant day’s sail would be heading out to discover them for yourself. Isle St George and the surrounding islands are close enough for a quick trip. The islands have places to dock and climb aboard the land, while there are not many amenities, it is still enjoyable to enjoy a walk around the islands. 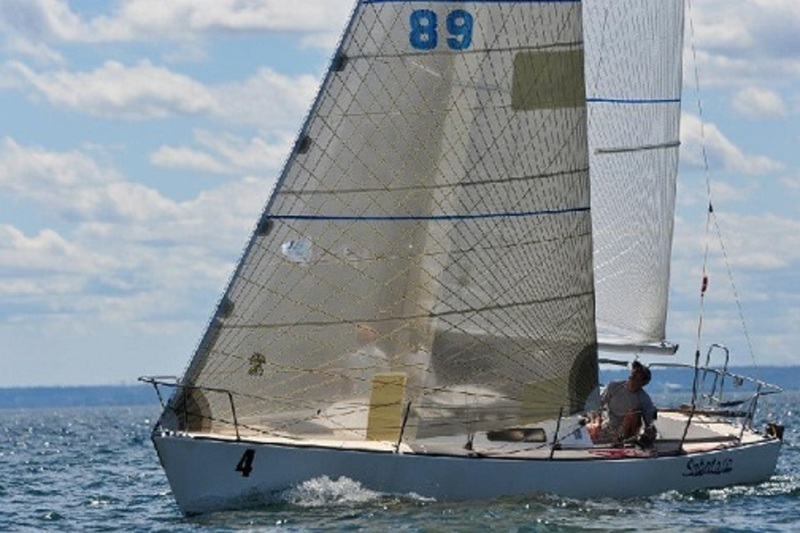 Alternatively sailing around the circumference will also satisfy your sailing needs. If you like to party you should put on your swimwear and head to one of the annual Torch Lake Sandbar events. Thousands of people congregate on the sandbar in the water or on boats to have some fun and release some stress. The annual event takes place on the 4th of July to celebrate and has quickly become one of the biggest parties in the local area. It’s easily one of the best ways to enjoy the summer’s sun and have a great time.